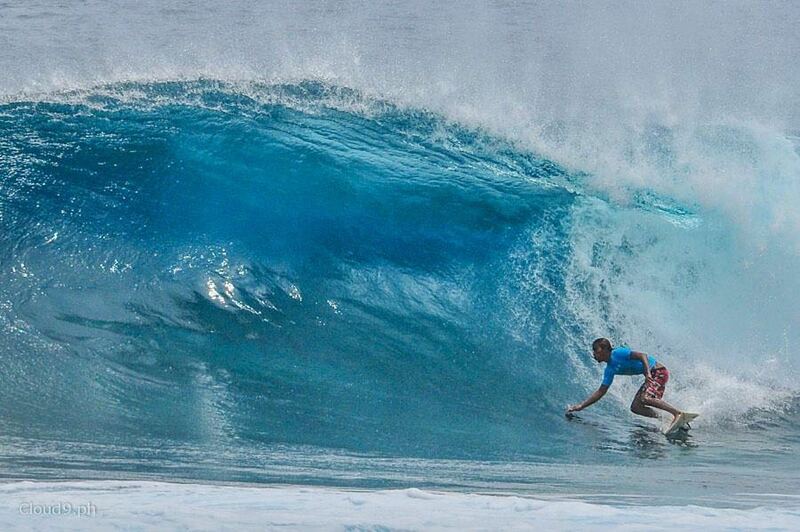 Surfing in Siargao is the epitome of the surfing experience in the Philippines. Facing the Pacific Ocean directly, Siargao Inn has big waves that will delight any veteran surfer. For the first timer and novice surfers, have some Surf Lessons with surf instructor JunJun, Carlito, Chonky, Bonsoi or Nicky. No Longboard? No Problem! Longboard Rental is only PHP 200/h or PHP 500/day. Don’t miss your chance to hit the waves and hang loose while cutting through them like a pro! The Surf Guiding Package is for advanced surfers. The guide will bring you to the right spot, share some important infos about the break and help you get more waves than usual ;-). Surf board rental is NOT included in this package, and our guides usually go with 2-3 guests at a time. The Surf School / Coaching Package is done one on one. Perfect for first timers or surfer on the intermediate level. We advice beginners not to switch too early to the guiding package, so we can ensure that our Instructors can advance your surfing skills during your stay. Is that what you are looking for….